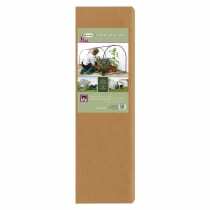 Keep unkind weather and greedy pests at bay by using our really rather helpful Grower System, an easy to assemble kit that provides a protected and portable growing space, for plants of up to one metre in height. 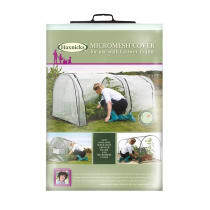 The powder coated steel framework can be slotted together in minutes to form a sturdy support for the thick Polythene mesh or Micromesh™ Pest Protection cover, both of which come with easy access zips and ventilation flaps. 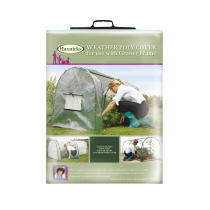 Over-wintering station for larger tender patio plants. 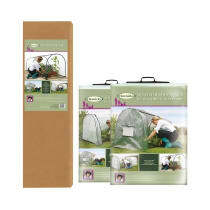 Truly, an indispensable bit of kit for any keen gardener!